Now, I heard the rumor a little while ago, about the ugly sandals making a comeback. No, it'll never materialize. Arghhhhh! But it has. OMG! 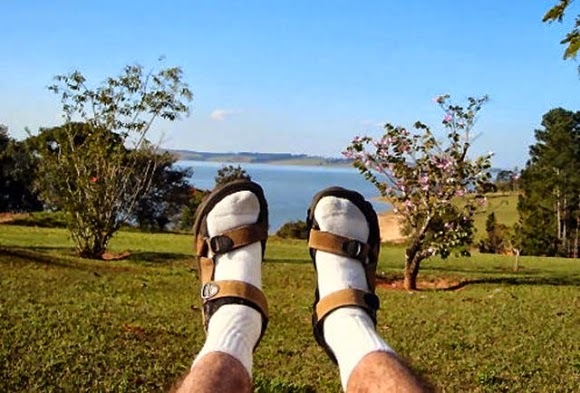 Everywhere it seems are those hideous, chunky, velcro sandals that, I'm sorry just makes me shudder. I'm even seeing socks are being worn with them! Pleaseeeee stop it now! No matter who you are, they do NOT look good. I'm soo shocked they have become, 'fashionable'. I am all for comfort, but there is no need for these at all! (maybe if you have an extreme foot condition and are advised to wear these type of sandals by a medical professional, then I'll let it slide!) But come on, I just don't get it. Whats wrong with the normal 'flip flop'. There are some great styles, colours, prices and comfort levels out there for everyone, male and female! Or how about the espadrille or simple pump. There really is no need for this hideous footwear. I simply do not understand. Summer is about being fun, casual and colourful and these 'ugly sandals' just do not fit the criteria! Usually, I really like the Olsen twins style, but this recent picture of them is a no no. I cannot wait for people to get bored of this trend, I'm scared it's gonna stick around a lot longer then it should! I would love to know your thoughts? Am I on my own with absolutely disliking the ugly sandals or am I completely missing the point! hiding my eyes from this trend! I hope this trends dies out soon! Hi Rebecca, totally agree with you! 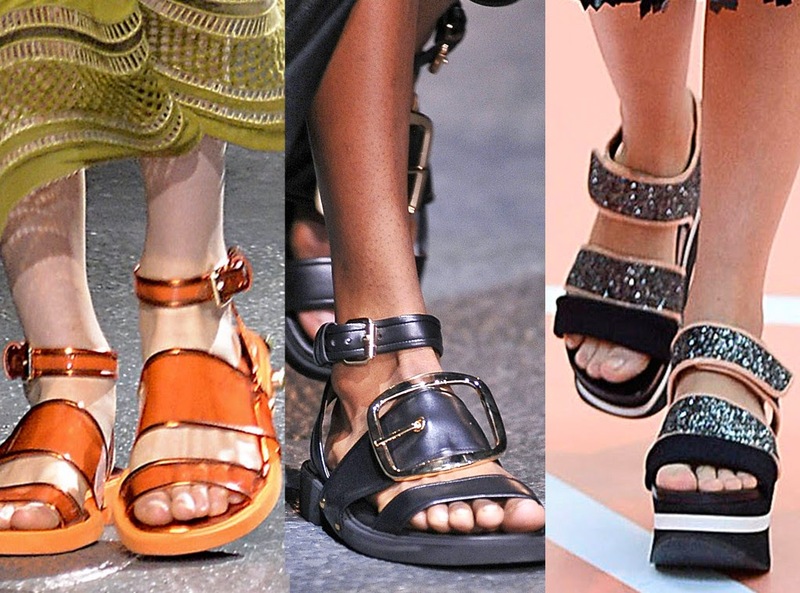 There's soo many lovely sandals out there, these do not need to exist, haha! Oh noooo! Socks and sandals is a crime beyond measure! Burn them, burn them allll! Ha ha! Hi Genna! OMG totally agree! !